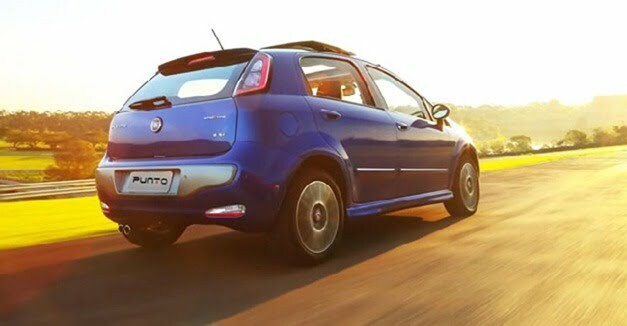 2013 Fiat Punto Dualogic Automatic Launched In Brazil- Coming To India? Fiat is in all sorts of trouble in India but that is not the case for the company in other countries with a similar automobile market. 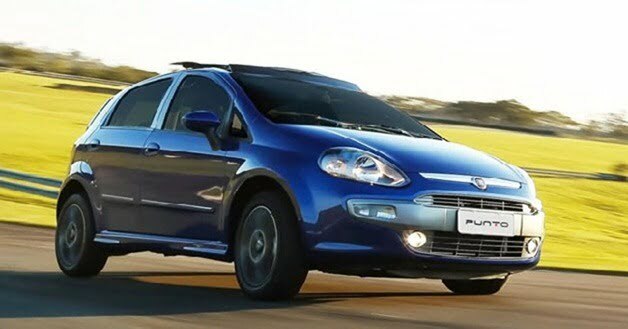 Fiat Brazil has just launched the Punto which is their mass market hatchback offering in an automatic avatar and has been christened as the Fiat Punto Dualogic Automatic. It comes with a single clutch box which is pretty much a surprise for us when most of the automatics out there come with a double clutch box. 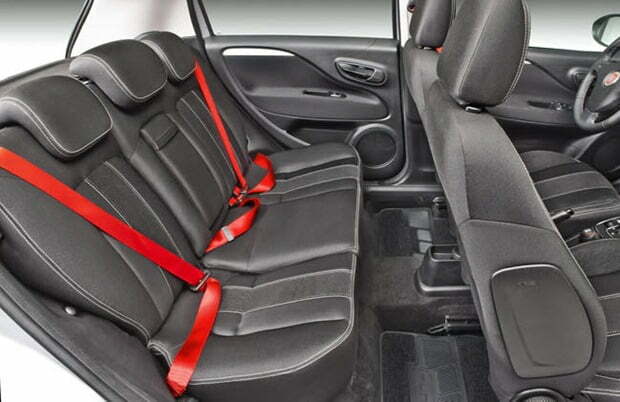 The Punto Dualogic comes with a 1.8 16V engine E.torQ flex fuel engine that gives out 132 BHP. 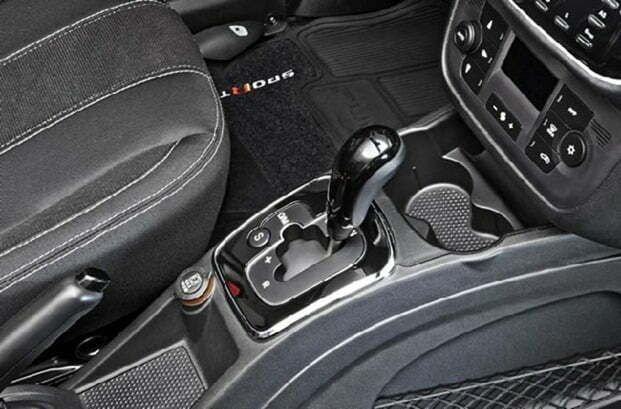 The gearbox comes with an innovative feature which the company calls the creep feature which gives out a torque of 3.5 Nm even if the driver is not accelerating the car in either the reverse direction or in forward direction. 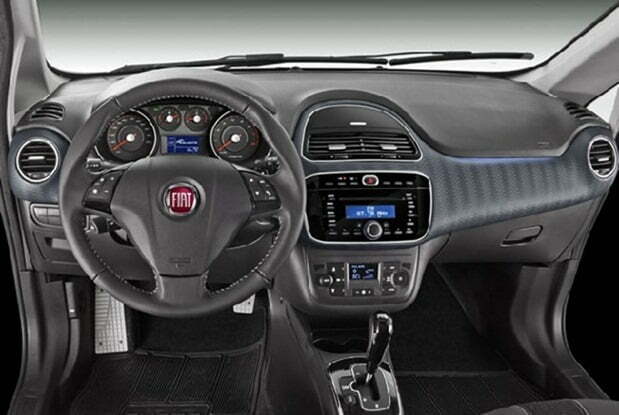 Fiat claims that they’ve improved the gear ratios which offer a smoother transition. The fuel consumption is 7.4 kilometers to a litre in the city limits and will return 10.5 kilometers to a litre on the highway roads. The car comes with pretty much a lot of bells and whistles and comes loaded sunroof, Blue & Me system with USB, climate control, leather seats and leather wrapped steering wheel, airbags and sensors for lighting, rain and parking. Now you’d be wondering if the car will be hitting the Fiat showroom near you. We highly doubt it because the car is priced at 61,965 Brazilian Real which translates into approximately Rs. 16.64 lakh rupees. Now the car is quite the performer, has got everything you can ask for but we doubt an average Indian who’s considerations when buying a car are fuel efficiency and the price would buy such a niche product.